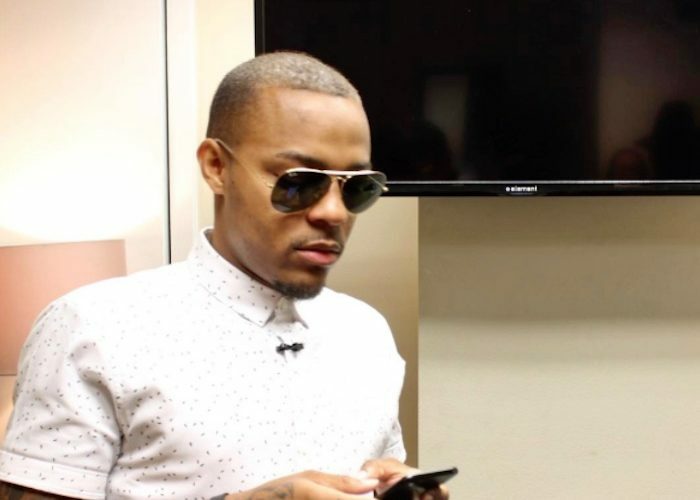 Bow Wow has reacted to a fan who busted him for stunting on Instagram on Tuesday. 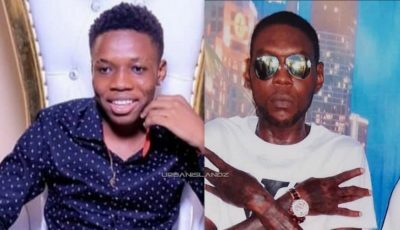 The rapper/actor posted a photos of a private jet and luxury cars telling his fans that he is in New York doing some traveling while promoting his new project. “Travel day. NYC press run for Growing Up Hip Hop. Lets gooo. I promise to bring yall the hottest show EVER. May 25th on @wetv,” Bow Wow wrote on IG. 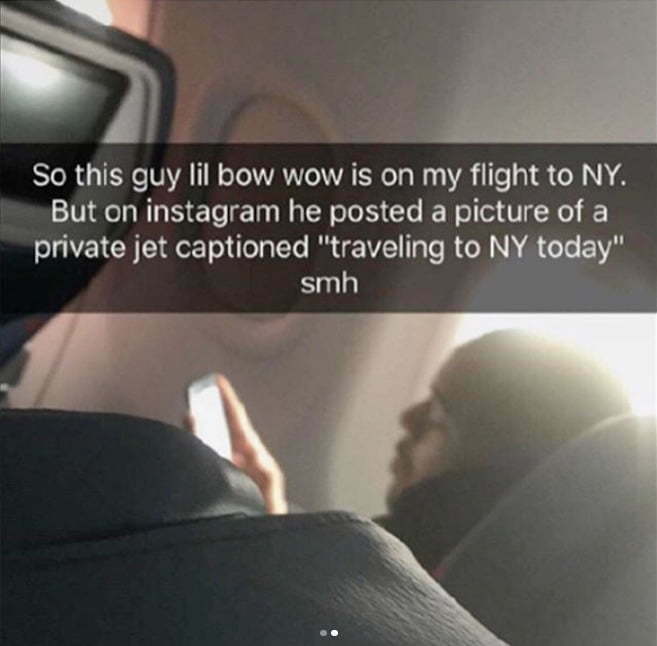 Twitter is also roasting Bow Wow for the claims that he was traveling on a private jet. Let Bow Wow be a lesson: Stop comparing yourself to folks on social media. Most of them aren't living how they claim.